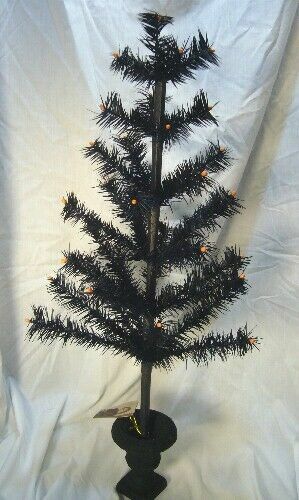 A perfect Tree for hanging all your Halloween Items to display for the season or all year long. It measures 26 inches and in perfect condition to be used for many years to come. Cute Little Berry Like Orange Beads at the end of each tip.